When switching from an iPhone to an Android phone, it’s not only a change of brand but also a change of its entire operating system. Switching operating systems may result in file and format incompatibility. This makes the transfer of private data such as Contacts, Mail and Messages a tricky process as you need to convert the files to a format that the Android operating system can read… or you can use Google Contacts. 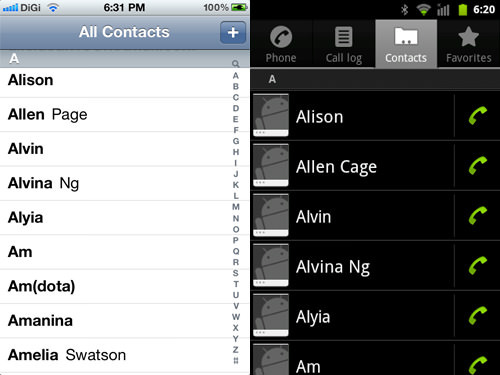 Today, we will guide you on how to transfer iPhone contacts to Android phone using Google Contacts. You will first have to sync your contacts from your iPhone to Google contacts, then restore it to your new Android phone. With these methods, there are no use of additional apps, and you don’t require any format change when you transfer via Google Contacts. 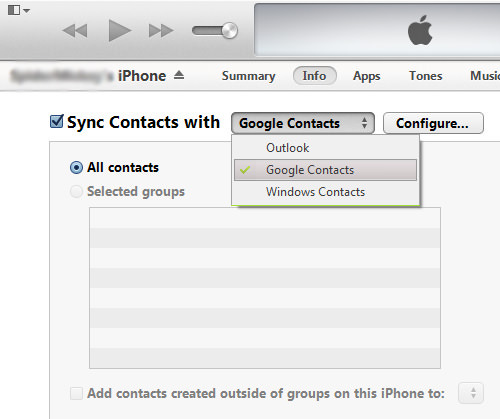 There are two ways to sync your contacts with Google Contacts, one with iTunes and the other with the iCloud. You’ll find that your contacts will have been imported to your Google Contacts. 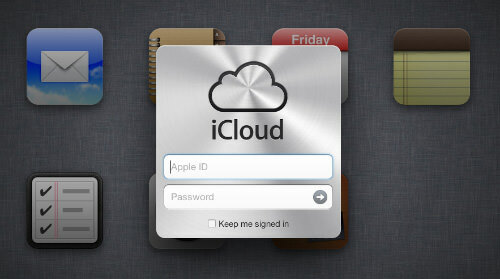 If you back up your important data on your iPhone to iCloud, go to iCloud.com and login to your iCloud account. 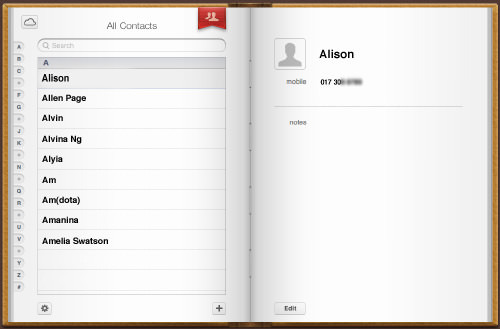 After that, click on Contacts and you will see all of your iPhone contacts which have been backed up in iCloud. 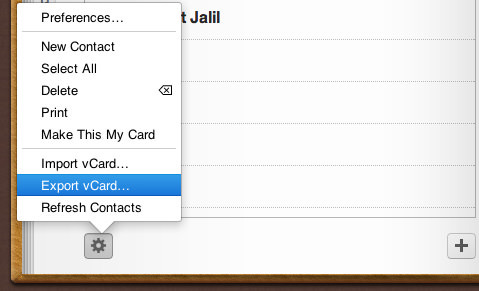 Press Ctrl + A to select all contacts, click on the Settings button on the bottom left, then select "Export vCard…". 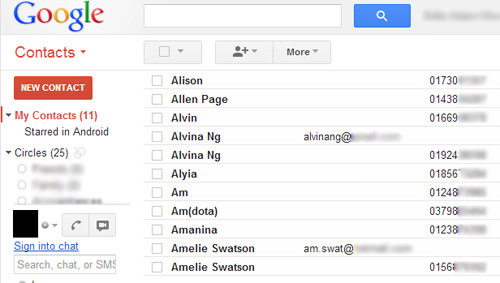 Login to your Gmail and go to Gmail > Contacts. 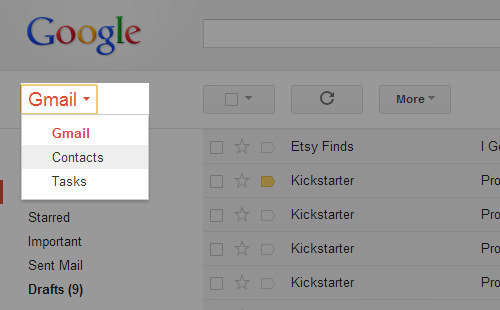 After that, click on ‘Import Contacts…’ and an alert will be prompted. 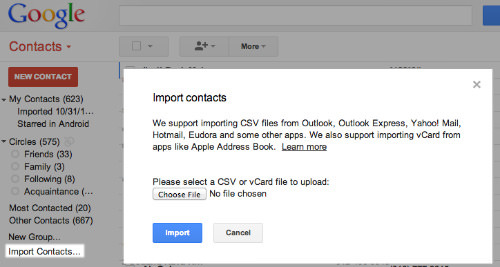 Choose your exported vCard… file and click Import to import all iPhone contacts to Google Contacts. Once you’ve imported iPhone contacts to Google Contacts, you can get rid of duplicate contacts before restoring your contacts on your phone. It is easier to do this on on your computer than on your smartphone. A page with the names of duplicated contacts will pop up. 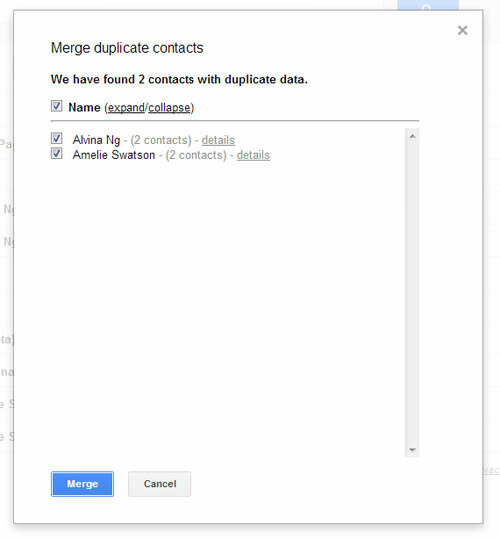 After going through the names, select those that have duplicate contacts and click Merge. Now that you have succesfully exported and merged duplicates of your iPhone contacts to Google Contacts, you can begin to restore it to your Android phone. 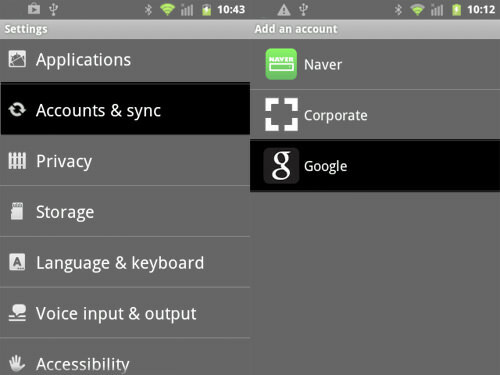 On your Android phone go to Menu > Settings > Accounts and Sync. Tap on Add Account and choose Google. 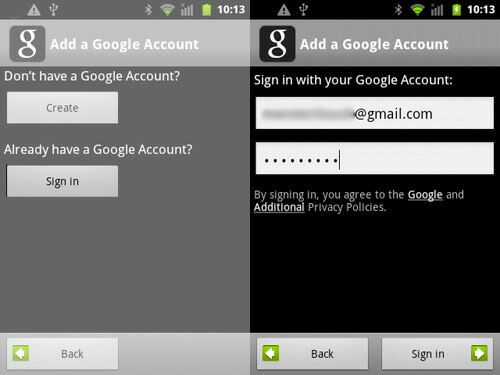 Then, tap on Sign in and key in the Gmail account you used to sync your contacts to. Wait for a while. 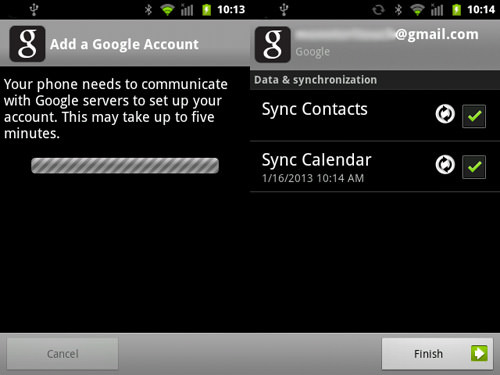 When communications to the Google Servers are complete, you will arrive at a page to a page where you’re given options on what you want to sync into your phone. Tick ‘Sync Contacts’ and tap on Finish. With that, you’re done! To verify that you have successfully transferred all of your contacts into your phone, check your contacts book. Without Step 2, you will see repeated entries in your Contacts. 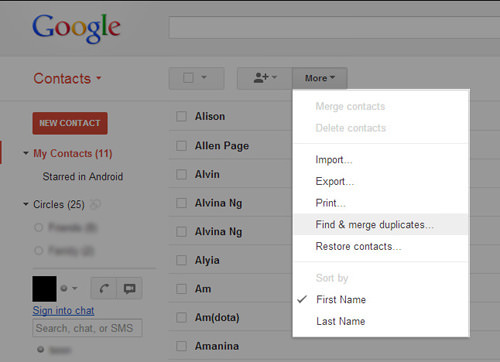 You can choose to merge them in your new phone or go back to doing it the faster way on Google Contacts. One great thing about using Google Contacts to sync your contacts is that even if you lose your phone or switch to another smartphone, you will never lose your contacts. They are kept save within your Google account.